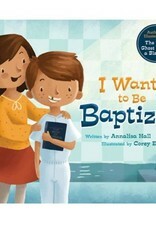 Help your little ones recognize the joy, responsibility, and importance of being baptized. 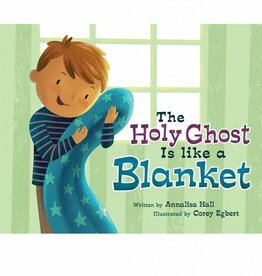 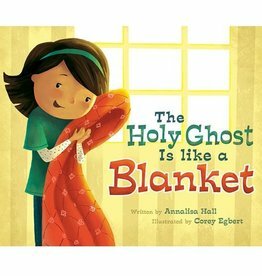 I Want to Be Baptized— from the same author and illustrator who brought you The Holy Ghost Is like a Blanket— depicts what baptism really means for children’s lives by comparing it to objects they remember and relate to. 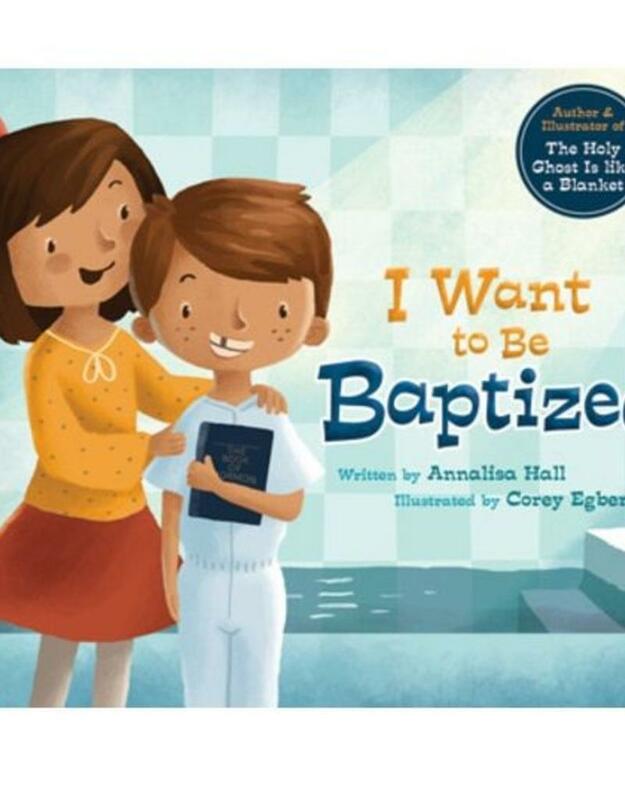 Turn to these heartwarming illustrations and meaningful analogies next time a child asks you about baptism.